There are lots of great drummers out there in the world, but among that vast species are some extra rare ones; the few who transcend the instrument and give you the feeling that they are simply great all-around musicians who just happened to wind up playing the drums. 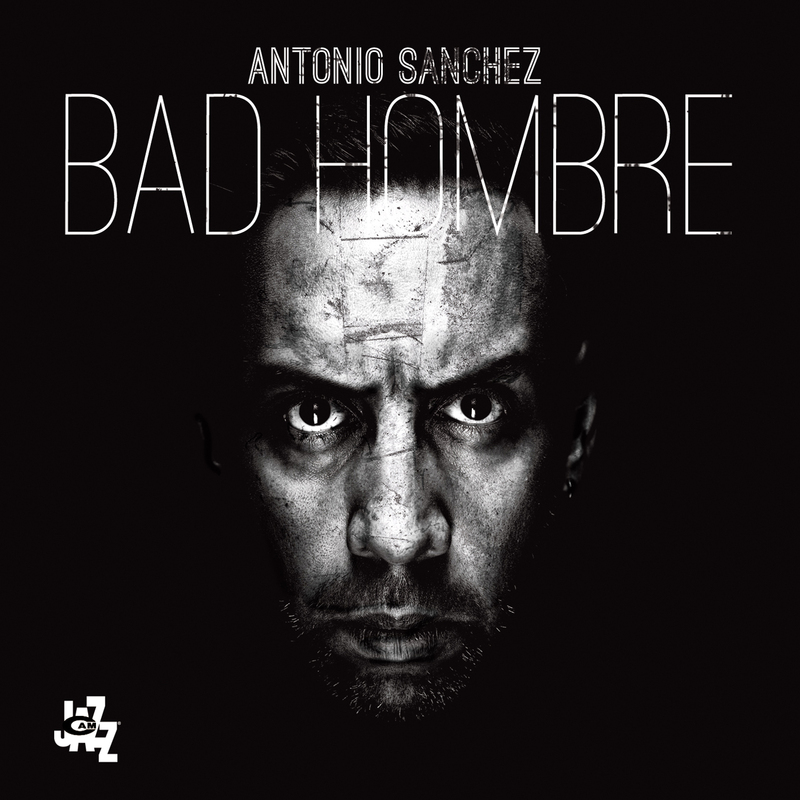 Antonio Sanchez is in that elite group. Besides the fact that he may be one of the technically evolved drummers ever, it is his amazing and deep musicality that marks him as the exceptional figure that he is. In many ways, Antonio has been my main collaborator over the past 13 years. I have featured him not only in my regular band, the Pat Metheny Group, but also formed a trio with him and bassist Christian McBride that recorded a few records and toured extensively all over the world. We were both involved in the recent Gary Burton Quartet Revisited project and have done lots of other odds and ends in between. By now, we must have played close to 1000 concerts together over the years. release of that record put together fantastic live performances all over the world using the best young players on the scene which resulted in an excellent live record Live in New York at Jazz Standard. This new recording, New Life, steps things up a significant notch compositionally for Antonio. 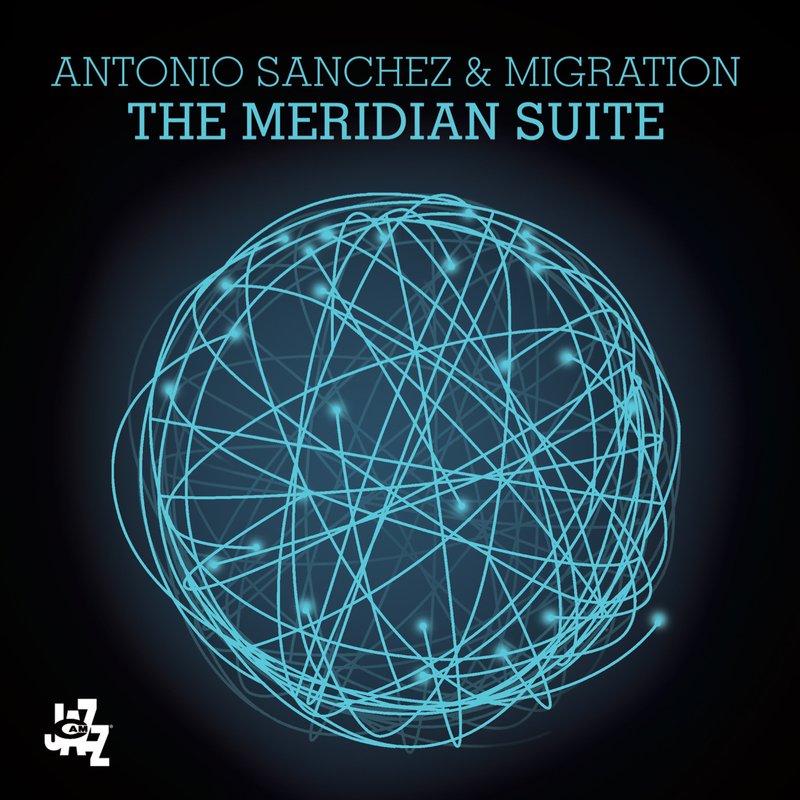 While Migration mostly featured an austere two-horns and bass format, here, with the additional harmonic richness of John Escreet’s excellent piano playing, a whole new side of Antonio’s writing is revealed. While there are clear influences along the way, the variety and range represented in this collection is a real testament to Antonio’s curiosity and openness as a musician. He gathers from across a wide stylistic spectrum to put together a recording that adds up to a real journey in modern music making. 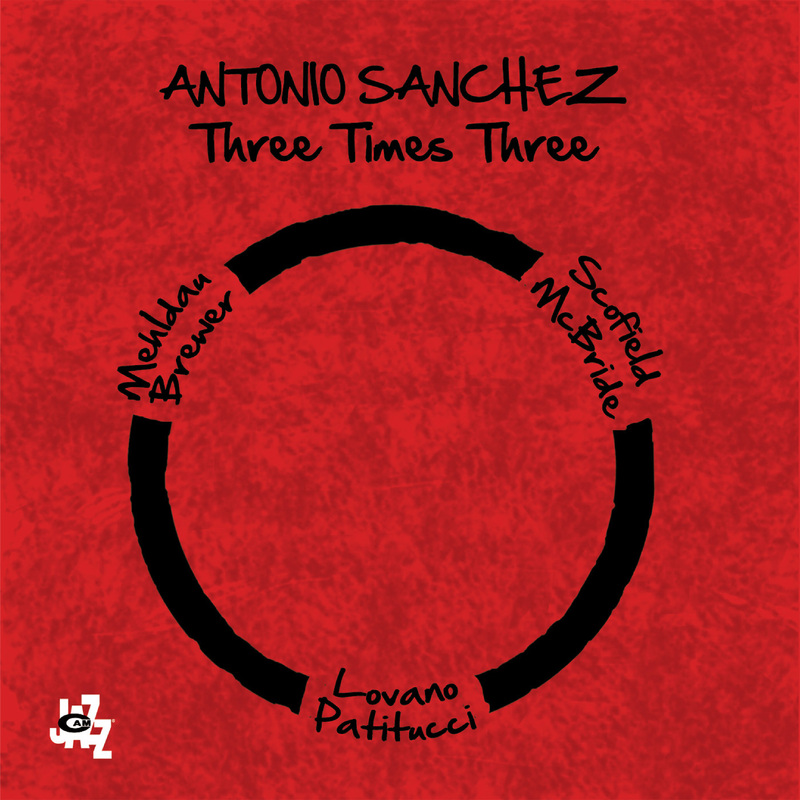 With Donny McCaslin and Dave Binney, both truly stateof- the-art improvisers of the first order, Antonio has once again organized a formidable front line to interpret his ideas. And in bassist Matt Brewer he has a partner who can match his own detailed sense of rhythmic form and adds a melodic and harmonic depth marked with grace and fluency. The centerpiece title track features the excellent vocals of up-and-coming vocalist Thana Alexa whose spot-on intonation allows her a perfect blend with the horns for a unique ensemble sound. 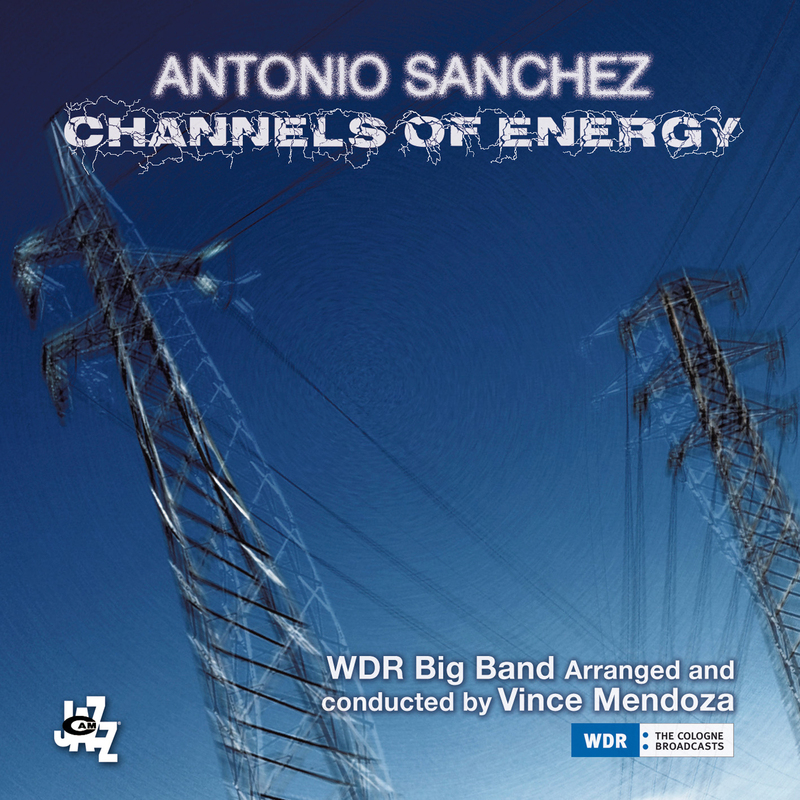 Throughout the eight new compositions included here there is the rhythmic fingerprint that Antonio has effectively translated from his skills at the kit to a personal compositional language that is quickly becoming recognizably his own. What is more surprising is the harmonic expertise on display here. A little known fact about Antonio is that he is also a skilled piano player. But beyond that, having played trio with him for years, minus any other harmonic instrument, I swear that I have heard him play the chords to the tunes we are playing on his cymbals and his drums. This record feels like a leap forward for Antonio. There is a maturity and confidence here that fits with the person that I have watched him grow into in a really great way. New Life sounds and feels organic and natural to the musical world that Antonio inhabits with his voracious musical interests and activities. Already one of the most important musicians in the community, this record continues to solidify his journey as a significant leader on the scene as well.